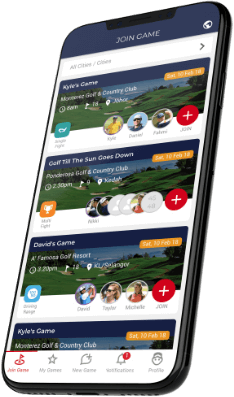 Deemples is a golf app that golfers use to find other golfers to golf with. 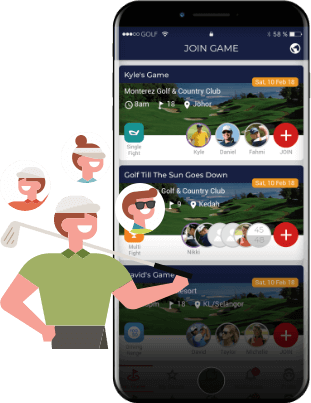 Create your golf game on Deemples and let others join you. Want to get a game going? Looking for that last player? 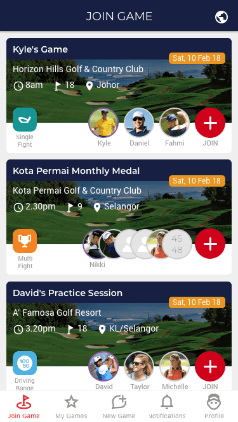 Create a quick foursome and let others join you. The way to ensure that everyone has a good time. 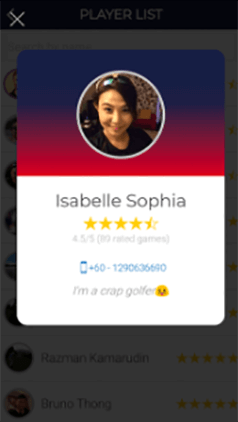 Be nice to your fellow golfers, and give them a rating at the end of your game so that other golfers know that they are trustworthy, nice people too! I’m so happy I found this app. 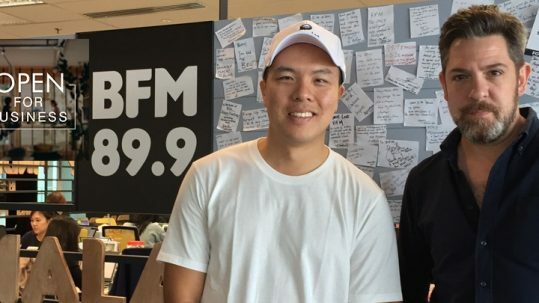 It helps to connect me to a lot of golf buddies. I made new friends, and it broadens my network at the same time. 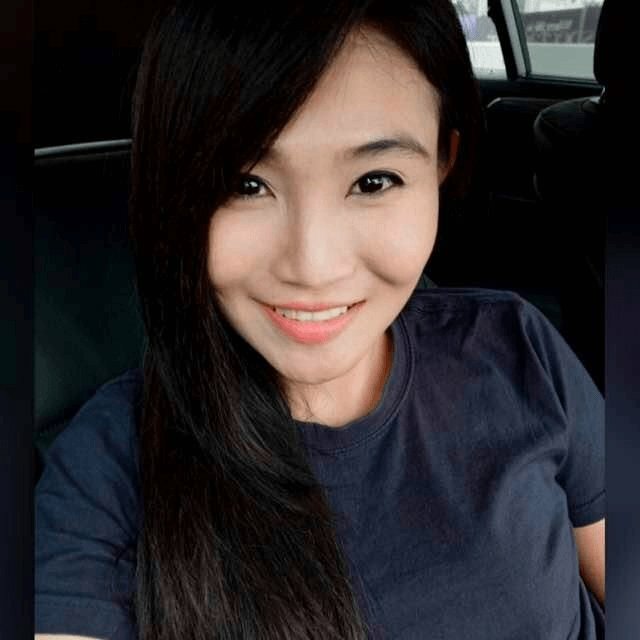 First time I used it, I found it easy to use, the app runs fast and looks great. Overall, I love it! Deemples is a breath of fresh air for golf. Not only is it easy to use, I can meet new players to play with and enjoy the game. 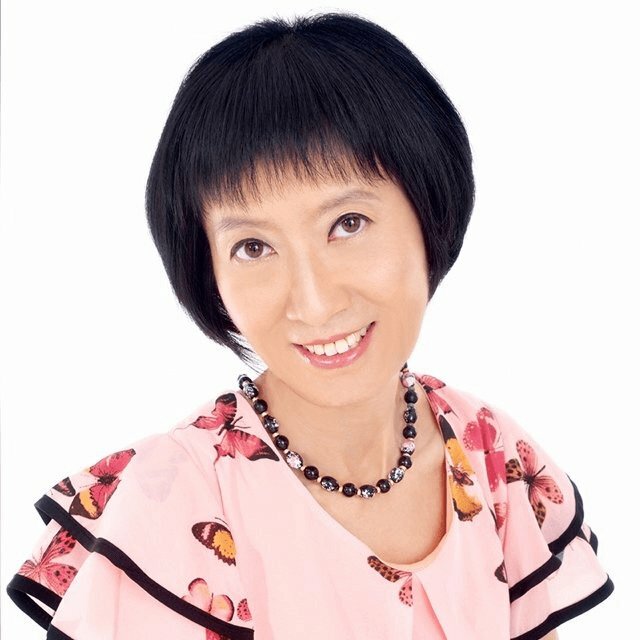 I can arrange practice sessions too on the app, which makes my practice more exciting. No more boring practice just by yourself. Plus, if you're lucky some pros put up free clinics to join. Two Thumbs up! 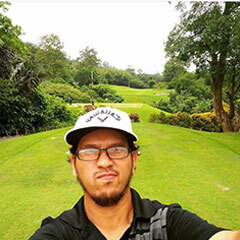 Living abroad for many years I used to find playing golf difficult on my return to Malaysia. However Deemples has made the impossible possible. I now organise a game of golf from abroad before purchasing my flight ticket. 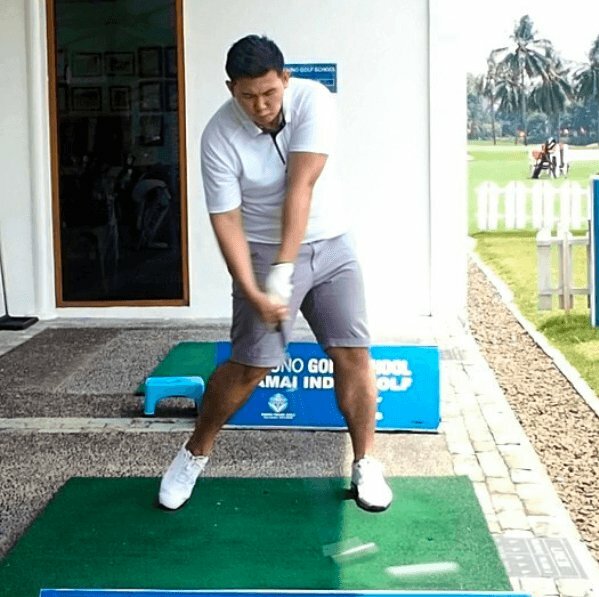 Last May, in my short 8 days visit I was able to organise and play 5 round of golf in a very short time. Thank you Deemples for making it happen. As a bonus I also got to meet many nice golfer and now we are close friends. Hidup Deemples!!! My friend and I tried out Deemples because at the last minute we needed to find a 3rd player for a weekend game. We posted the game on Deemples at 10pm the night before, and doubtful that we could get a match, but within an hour we found a match! 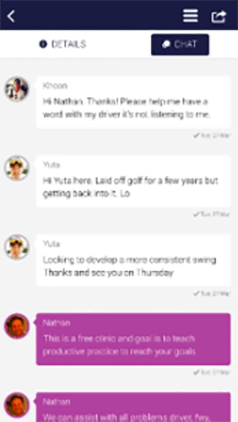 Chatted with the golfer for a bit in the Deemples chat and the golfer showed up the next day! Apparently he was looking for a game too, but none of his friends could make it. So we had 3 happy golfers that day! 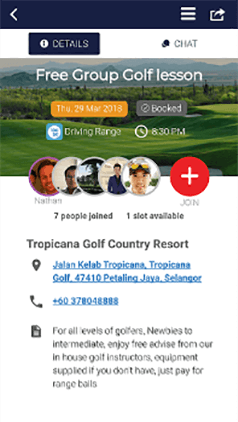 I used to play with a group of friends in Singapore and we like to travel to Malaysia, Batam, Bintan to golf regularly. However, not all of them are available all the time. 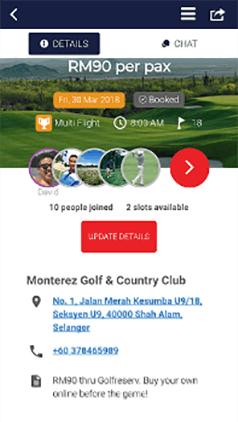 With Deemples app, I can now travel to golf with the local golfers and have the opportunities to meet new friends even when my friends are unable to join me. Now, I set up all my games in Deemples which makes organizing golf games much more hassle-free. I have a hearing and speaking condition caused by Rubella Virus since birth, which limits me in terms of calling friends, golf clubs, to set up and book golf games. 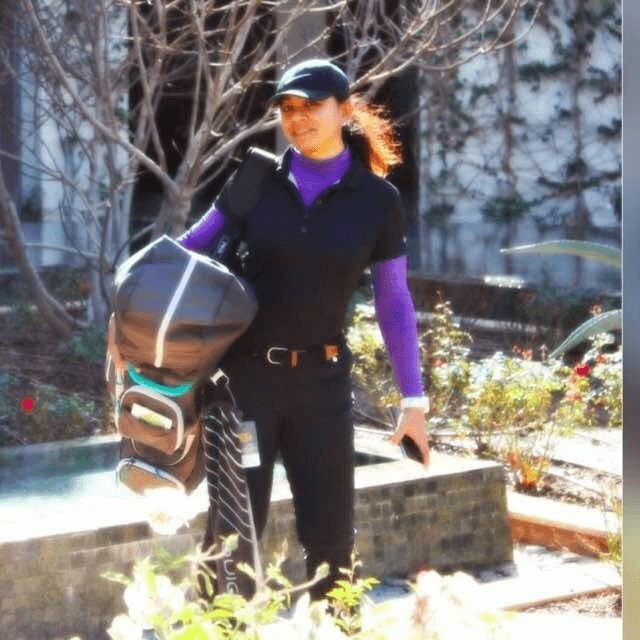 Deemples allows me to join many games hosted by other golfers, which helps me to golf a lot more now. Hope they expand to many more markets so that I can golf everywhere around the world! Couldn’t have started golf more easily with Deemples. Deemples enabled me to find playing partners almost daily when I started golf. I now have easily more than 4 golfing buddy groups from knowing not even a single person when I started golf. From shooting a score of 123 to a 95 over a year, I give all credit to Deemples, and my obsession for golf of course LOL. 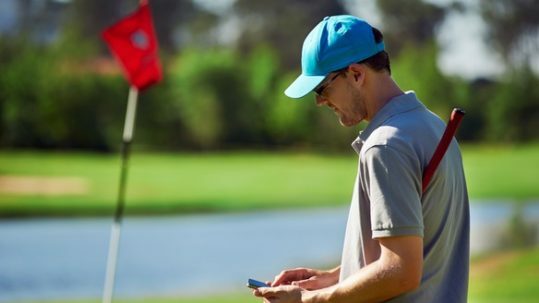 The golf industry needs to help young people to golf more. We believe in that and that's why we're supporting Deemples mission to help golfers golf anytime, anywhere.